Days before school pupils and others took to the streets to take part in a global day of action against climate change, someone, somewhere thought it wise to take a decision which will inevitably be counter-productive. 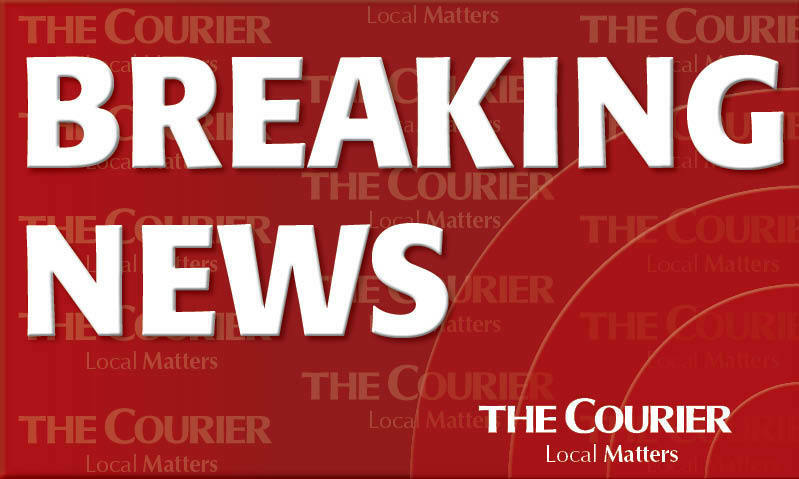 Dundee City Council has confirmed it will stop issuing Fife residents with permits to drive domestic vans and trailers into its Baldovie and Riverside recycling centres, meaning people who live in the Tay Bridgehead area now face a lengthy journey to dispose of waste in Cupar or St Andrews. Despite the fact people in Newport can, literally, see the other side of the Tay and the bright lights of Dundee, these same people are now going to have to use vehicles to travel many more miles to recycle their waste. Cash, not climate is, as always, at the root of the issue. Dundee City Council has pointed out “significant costs” associated with waste disposal, regardless of where it originates. Balanced against the environmental costs — of fuel and cleaning up the inevitable fly-tipped waste — is there a real saving in any sense? Recycling these days isn’t easy and certainly not as easy as it should be. Most of us do it, separating our waste into coloured bins on a daily basis, sticking them out kerbside every week and making the trips to recycling centres to ensure our rubbish is disposed of efficiently and effectively. 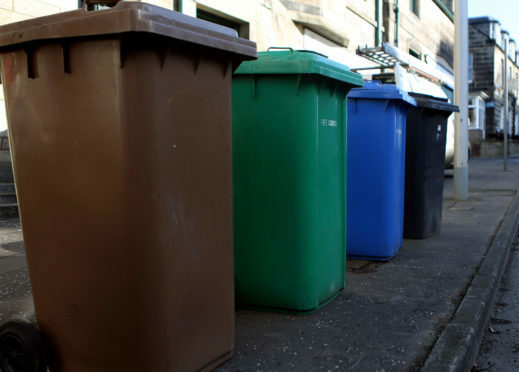 Yet it seems as if more and more hurdles are being put in the path of ordinary residents, just as recycling rates threaten to reach acceptable levels. Local people, already confused and frustrated by changes to collection times for the rainbow of bins, are now being hit with restrictions to recycling site access. We’ve also heard in the past week that a kerbside glass recycling service in Fife would probably not be a good idea because it would be too costly and resource-intensive. All of these things cost money and councils do not have magic money trees from which to pick off the odd million here and there – we get that. But I fear decisions like the one taken last week threatens to chip away at the goodwill of those who want to recycle but only by going the extra mile in a figurative sense, because they know it is the right thing to do.